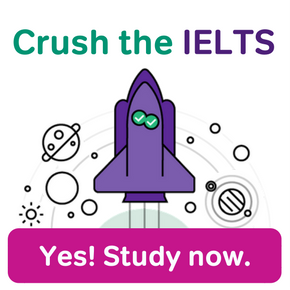 Home › About the IELTS Exam › IELTS Frequently Asked Questions › How Long is the IELTS? How long does the IELTS last? An eternity, if you have test anxiety! Joking aside, IELTS exam duration is quite manageable. Let’s look at the exam timetable. Knowing your test day tasks and how long they take can “de-mystify” the test. This can reduce your test anxiety, and help you walk into the test centre with confidence. Since each section of the IELTS has its own time limit, it’s a good idea to look at a section-by-section breakdown of the exam. The IELTS Listening section is 30 minutes long. In both the Academic IELTS and the General Training IELTS, you listen to four audio tracks, followed by exam questions. This means you get an average of 7.5 minutes for each audio recording and associated question set. Next, IELTS Reading. 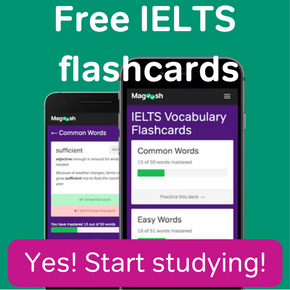 This section is 60 minutes long on both sections of the IELTS. However, the division of time within the section is different, depending on the type of IELTS you’re taking. IELTS Academic contains four longer university-style educational passages. General training, in contrast, has shorter passages on average. But IELTS GT also has more passages: 2-3 short nonfiction readings, 2 short work-related texts, and just one long academic piece. So your time is actually more divided on the General Training IELTS. Then there’s IELTS Writing. 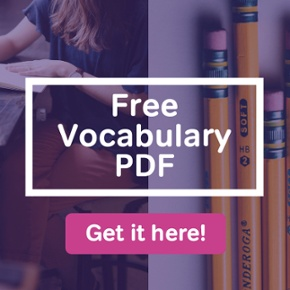 In both versions of the test, you’re given one hour to complete one shorter writing task of at least 150 words, and one longer essay of 250 words or more. The exact nature of the shorter task is different, though. In IELTS General Training, you write a letter to someone. In IELTS Academic, you need to summarise the information you see in a chart or table. 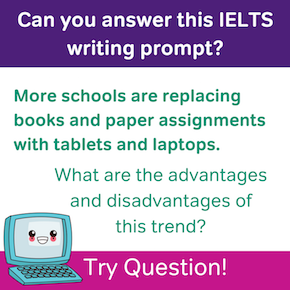 Going into the IELTS Writing section, think about what task will be the hardest to do quickly. Then pace yourself carefully, so that you can do a good job on both tasks in the allotted time. This brings us to the last part of the IELTS: the IELTS Speaking interview. The interview will last 11-14 minutes, and the IELTS examiner who interviews you will manage the pace. So in most of this section, you won’t need to carefully manage your pace on your own. So how long is the IELTS test in total? Doing the math, the IELTS exam overall takes about 2 and 3/4 hours. Listening, Reading, and Writing take a total of 2 hours and thirty minutes. The end-of-exam interview takes up another 15 minutes or so. You don’t get a chance for a break between any section, so this timetable is pretty much fixed. Count on being in the exam for a bit less than 3 hours.